A great way to learn content marketing is to study what others are doing. Case studies allow us to not only see the results, but the strategies and often exact tactics that companies are using to grow their brands, increase conversions, and build a strong following. There are numerous strategies some of which focus on existing customers, while others on the acquisition of new customers. Content marketing can help to position you as a thought leader through quality content and can help you educate your readers. In this article I will reveal 7 highly effective content marketing strategies. All of which can be modified to any business. 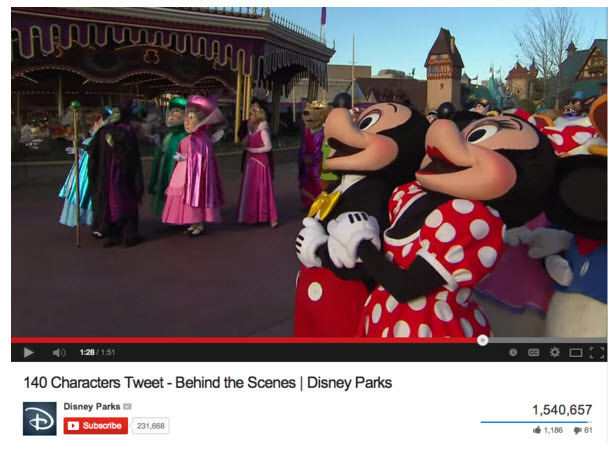 The Disney Parks Blog features an entire category for behind the scenes posts. Disney fans love to see the making of the magic, so these blogs provide a welcomed glimpse into the beloved parks and cast members. Strategy: A behind-the-scenes type of approach creates a sense of exclusivity. It makes the user feel as though they are getting something extra – a peek behind the curtain. A great strategy and one that is easily replicated. Don’t be afraid to use this strategy even if you are not a well known brand. In fact, this strategy has been used effectively by many companies to show prospective clients why they should be chosen. Viberg, makers of quality footwear for men, struggled with getting their brand out to market. Their price points are extremely high and using the word “handmade” or having a celebrity endorsement was simply not enough to entice customers. The only way for them to gain the market share they deserved was to show their customers exactly why they are worth the money. Instead they decided to release real live footage of their workers making the footwear. By looking at the craftsmanship and care put into the product customers could see the value they were getting. Here’s a clip of the work that they do. 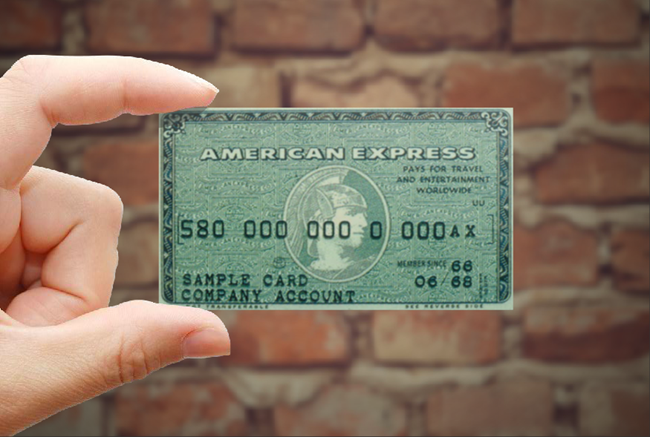 Mint owes much of its user adoption and brand success to its aggressively intelligent content strategy. Unlike the half-hearted, months-between-updates blogs that most businesses keep, Mint’s blog “MintLife” was a core part of the company’s operation. Mint dedicated significant resources to its blog, including a full time editorial staff and a slew of freelance contributors. It invested time in social news sites like Reddit and Digg, and after months of seeing consistent, quality Mint content, readers in those communities began trusting Mint as high quality, reliable, and cool to share. Eventually, those users turned into Mint customers, even advocating Mint in their personal networks. News and tips posts, link roundups, slideshows, videos, and infographics were all key components in Mint’s content strategy, and they were held to a strict editorial standard. By establishing itself as a smart resource that was easy and accessible to the financially curious, Mint was able to leverage its content credibility to convert readers into buyers of its actual product. Strategy: To use quality content in targeted communities to build trust and grow relationships. While in many ways delivering quality content should be a given in your strategy, the key here is the way that it was positioned. As well, they dedicated significant resources and made sure to consistently deliver content of all types on a regular basis. This was different at the time as many other companies were infrequently updating their blog content. Furthermore, they used social channels to increase engagement and build a social following. 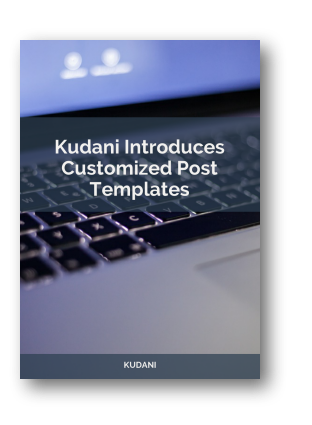 They saw an opportunity, identified where potential customers were spending time, and positioned themselves as a reliable source of high quality content in a specific niche. Intelligentsia Coffee started out as an in-store coffee roaster in Chicago which was meant to provide coffee for their own coffee bar. Today they have coffee bars in three cities: Chicago, Los Angeles and New York. They work together with coffee producers, they help develop the best coffee together with their farmers. They have an online shop, are engaging in wholesale and they have their coffee bars. 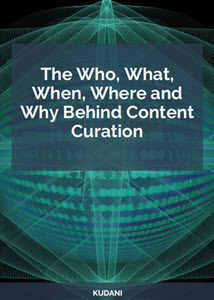 So where is the content marketing? Of course they have a blog. But in addition Intelligentsia came up with their own version of white papers. They provide Brew Guides for almost any brewing process you may think of. Are you using a French press? Intelligentsia tells you how to make the perfect French press coffee. New to making espresso? Maybe the Espresso brew guide will help? They even tell you exactly how to make steamed milk. Strategy: Creating white papers as downloadable PDFs that give customers answers to exactly the type of information they are searching for. This is yet another great content marketing strategy. Whatever niche you are in take the time to research what type of information would interest your prospective clients. What questions are they asking? What do they want to know? Then create content to answer their questions or concerns. If they are interested in learning how to make something provide them with a step-by-step guide that teaches them to do it for themselves. 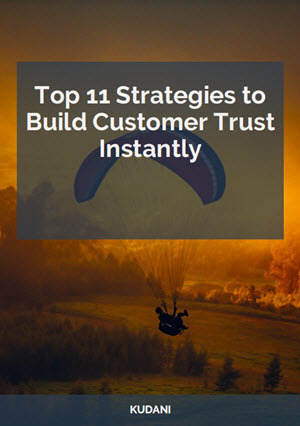 This is a fairly simple strategy that keeps your customers coming back for more. People love free stuff and with your logo branded they will quickly see you as the go-to place for this type of content. Virgin.com revamped its entire content strategy as part of a site redesign several years ago. The content team worked with data scientists to work out the types of conversations taking place on social media, audience segments and the importance of Richard Branson’s presence. Strategy: They worked with influencers across all their identified segments. With their music division the content focused on the emerging technologies, trends and artists that are changing the industry for the better. And with their travel section focused on innovations that benefit the customer experience. Dove’s ‘Real Beauty’ campaign wanted to move women and make them feel better about themselves after research suggested that only 4% of women would describe themselves as beautiful. The video showed how women were overly critical of their appearance by comparing two sketches – one based on their own descriptions of themselves the other based on a stranger’s description. With 170 million views on YouTube, it was the most watched online branded content of 2013 and the 3rd most shared branded video. It also inspired conversation and debate across the media and greatly strengthened Dove’s ‘Real Beauty’ strategy. Strategy: Dove leveraged research to tap into a highly sensitive area for women. This instantly triggered emotion that then translated into social media conversations. They were able to provide content that specifically addressed a need in their customers. Emotions are what drive us and when we feel something we want to share that with others. This goes for both positive and negative emotions. 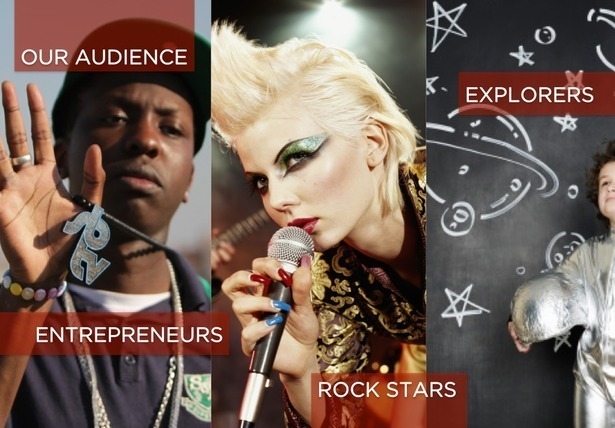 Strategy: High level of exposure to the brand by using mass marketing through entertainment media. 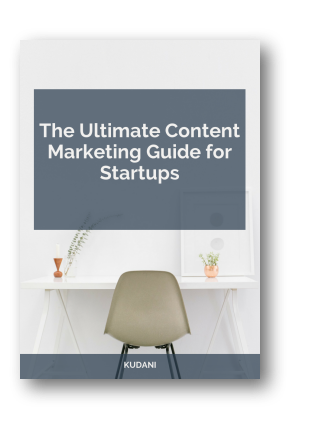 While this is invariably the most expensive content marketing strategy from our case studies, it is also probably one of the most effective. Anytime you are able to get tons of eyes on your brand you are in a winning position. Let’s scale down this strategy to something more doable. How can you get more people to see your brand? Be consistent with branding – display your brand across online channels. Optimize your website – drive traffic and improve visibility. Social media – promote visibility, brand loyalty, and brand recognition. 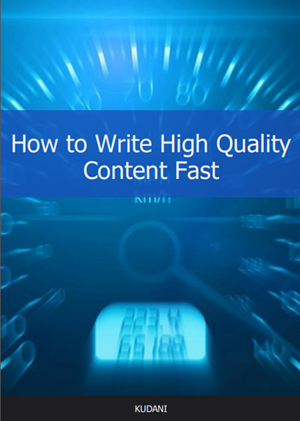 Produce and distribute great quality content – high visibility. Press release marketing – get picked up by Google news and other channels. Leverage video marketing – create relevant content for your niche. Start a blog – enhance brand visibility and reach. Fisher Tank makes giant, above-ground welded steel tanks. With clients in the fuel industries, waste water, pulp & paper and other industrial and municipal areas, projects tend to be big (multi-million dollar) and take a long time to sell (12 months and longer). For more than 60 years, the company has made its sales primarily through cold calling and referrals from existing clients. 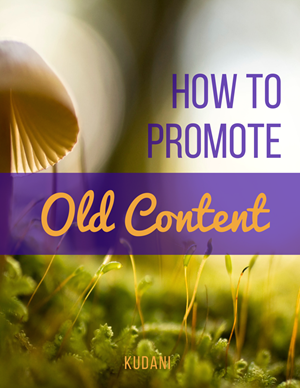 So it took some moxy to launch a content marketing strategy online. The plan included sprucing up the website, integrating a blog and social sharing, and offering some valuable content by free download. Would any of their prospects even notice? 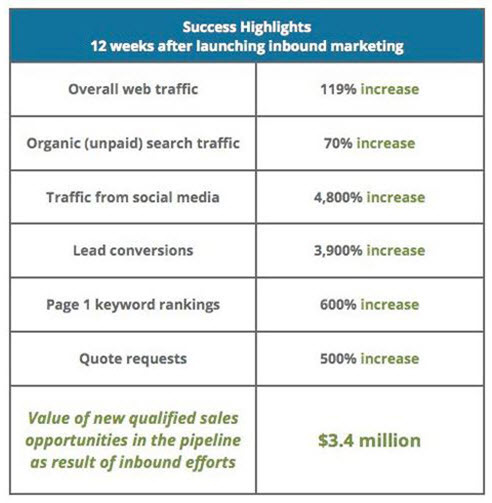 Take a look at these numbers just 12 weeks after launching their new website. Strategy: Social sharing, adding a blog, downloadable content, and a website redesign. 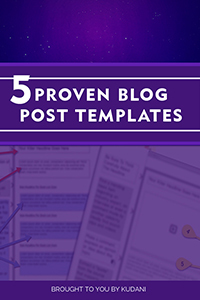 All of these tactics can be considered as quite standard in any content marketing strategy. The problem is that there are still tons of companies that are not using content marketing. It really is not until you give these things a try that you can see the results and ultimately the overall impact. If you are just starting out start small. When it comes to social sharing start with Facebook and Twitter. Begin building a following, share valuable content, and engage with people. 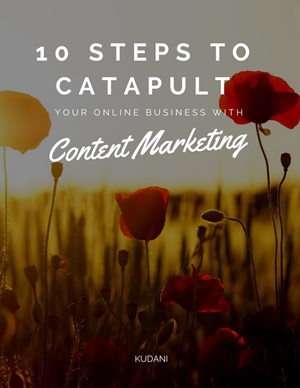 Find out what kind of content they would like, what questions they have, and so on. In terms of your blog start simple there as well. 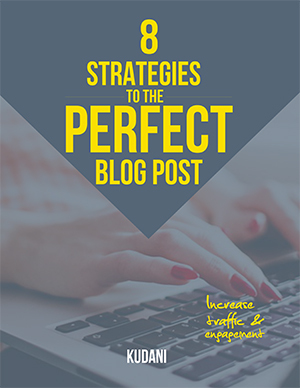 Begin with writing a blog post once or twice a week. It is not so much the frequency as it is the consistency. Once your followers get used to your posting times you will see that they look forward to reading your content. For the final piece of this strategy – the website redesign. This one can be somewhat tricky. What may look appealing to you may not to your followers. If you have the resources pay a professional to do this or at the very least buy a premium theme. Looks do matter. As well, use some heat map tools to see where your visitors are clicking and optimize those areas. 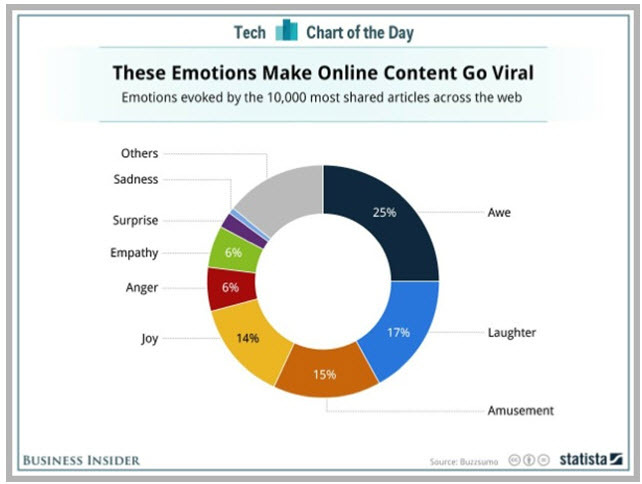 Content marketing works! Regardless of the size of your company using a content marketing strategy will drive traffic to your website, improve readership and engagement, and increase conversions. There is proof all around us. And the best part is that it works for budgets of all sizes. So if you are still sitting on the fence it’s time to give it a try. Tell us about your experiences below. 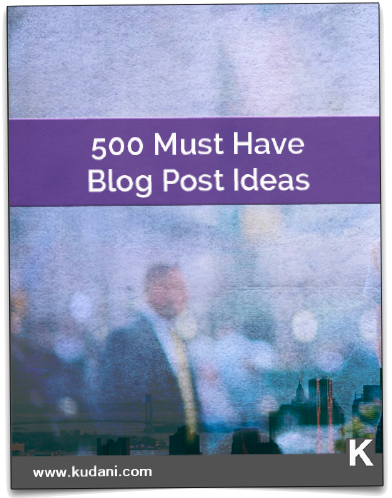 Download this book with tips and strategies for coming up your next idea, followed by a list of 500 styles of blog posts that will get the brain juices flowing. Awesome - Your guide is on its way to now..
We will never spam you. Unsubscribe Anytime! Get your free copy now and join our mailing list to receive the latest news and updates from our team. Subscribe today and receive the latest news and updates from our team. 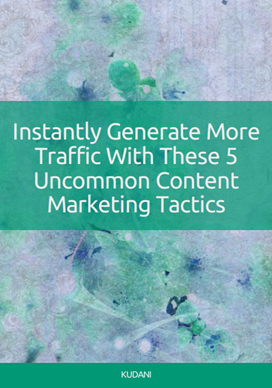 Download your copy of 'Instantly Generate More Traffic With These 5 Uncommon Content Marketing Tactics'. Plus, join our mailing list to receive the latest news and updates from our team. 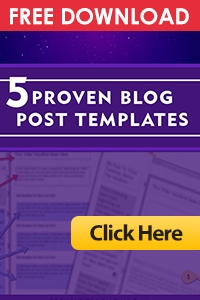 Sign Up and download your copy of Content Sharing: 5 Helpful Hints. Plus, join our mailing list to receive the latest news and updates from our team. 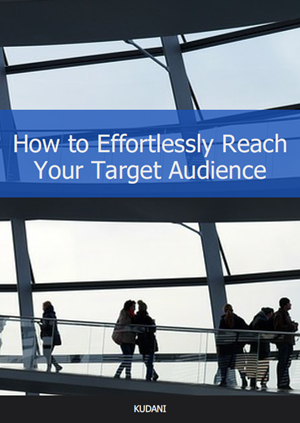 Sign Up and download your copy of How to Effortlessly Reach Your Target Audience. Plus, join our mailing list to receive the latest news and updates from our team. Join our mailing list and download a copy of this article. Plus, get notified when we have promotions, updates, latest news and much more.